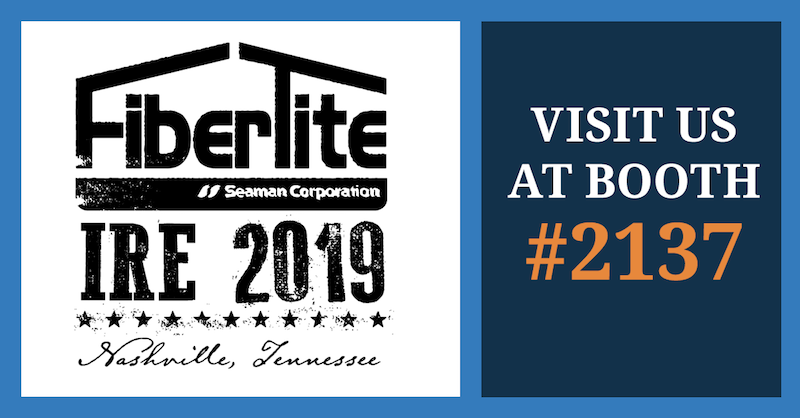 The IRE is an excellent opportunity for anyone who wants to learn more about what makes FiberTite such a trusted roofing membrane all around the world. It’s the KEE membrane with the longest track record in the industry. Roofers and building owners trust FiberTite brands due to their innovative, high-performance coated membrane with unique, four-layer technology providing superior puncture, chemical and ponding resistance. Our booth will clearly explain our long history of success in all environments, and demonstrate how our product line offers a solution for any membrane need. Visitors will understand why FiberTite is trusted by the most demanding customers protecting the most sensitive and challenging properties, such as data centers, food processing centers, healthcare facilities and airports. All booth visitors will have a chance to win one of our two prizes: Bose QuietComfort noise-cancelling headphones or a Bose Soundlink portable Bluetooth speaker.